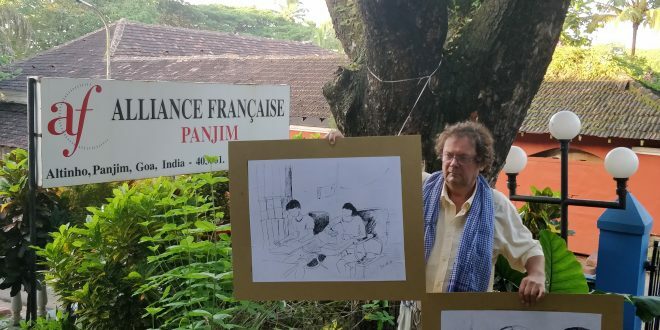 Alliance Française - GoGoaNow ! 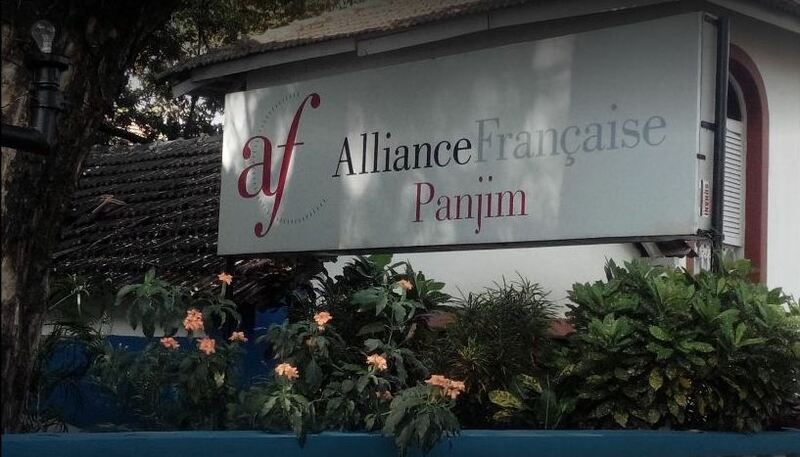 Alliance Française is an organization dedicated to the promotion of the French language and culture. It was founded in the year 1981, the Alliance Française de Panjim is the only language school dedicated to French in Goa. They offer specialized courses, private tuition's, conversation classes, school programs, intensives courses and other activities. 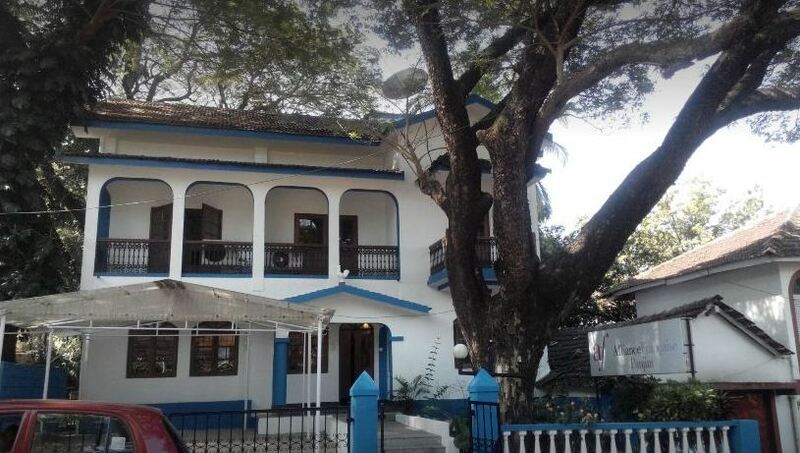 Alliance Française is an organization dedicated to the promotion of the French language and culture. It was founded in the year 1981, the Alliance Française de Panjim is the only language school dedicated to French in Goa. They offer specialized courses, private tuition’s, conversation classes, school programs, intensives courses and other activities.